Should you wish to not allow cookies from our site, you are able to make that decision via the cookie notice when you first come to the site, however doing so will likely mean that our site may not work as you would expect, such as being unable to make an online booking or use the chat box to communicate with us in realtime. As we have said above, cookies are used on this site to make the site work better and we are committed to using cookies responsibly. There are essential cookies and non-essential cookies, for instance if you declined cookies in the cookie notice your browser would need to have a cookie placed on it to say that was your decision. 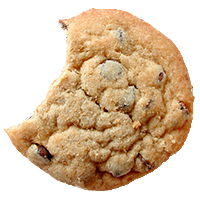 This is an example of an essential cookie.